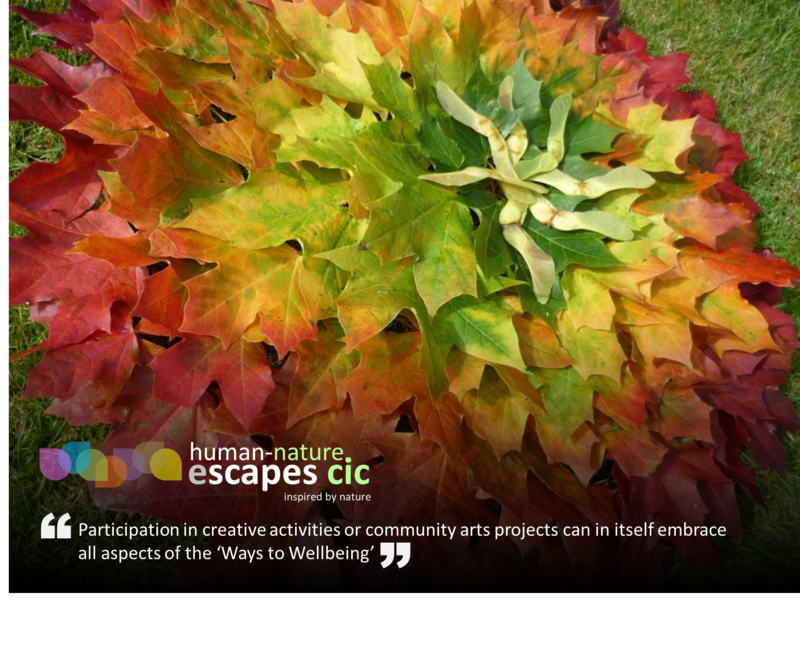 Participation in creative activities or community arts projects can in itself embrace all aspects of the ‘Ways to Wellbeing’. People often form close relationships by engaging with one another in a creative task. It’s a great way to ‘connect’. Art and craft activities need not be sedentary, being physically active does sometimes apply to art and craft making activities. A number of our creative activities require participants to walk the landscape to collect found objects or seek out natural materials, or to capture nature images, therefore providing a means to ‘be active’. Creating art pieces also encourages people to reflect on their world and their own experiences within it and therefore to ‘take notice’. As they do this they develop new skills and can discover new things from their creative endeavours and in this way they ‘keep learning’. Of course producing art is also a powerful means of communication as well as a form of self-expression. Participation in art activities can build both self-esteem and empathy (‘give’) and can be a means to express our appreciation and concern for our planet – a way of showing that we ‘care’. We’re developing a whole range of creative art activities which aim to support wellbeing. Outdoor activities such as therapeutic photography (nature photography), letterboxing (creative treasure hunt orienteering), and landscape art (making art pieces in the landscape using natural materials and found objects) to name a few. Also indoor activities, especially for when the weather’s not so good – activities such as pottery making, mosaic making, and nature printing (often incorporating nature themes in the design or decoration). Please check out our Events Calendar page for upcoming workshops and events. We can also incorporate some creative activities as part of team building events. 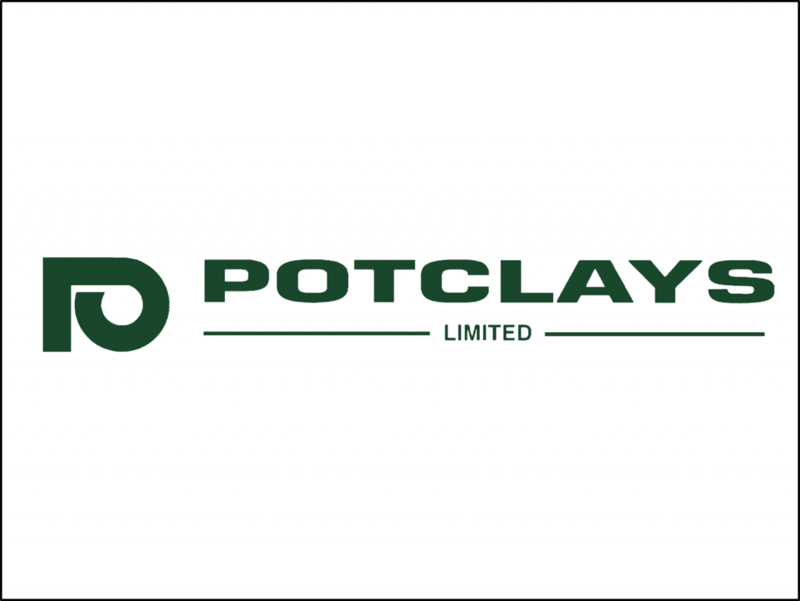 Thanks to Potclays Limited for sponsoring this Way to Wellbeing, and helping our artists and participants to ‘Be Creative’.